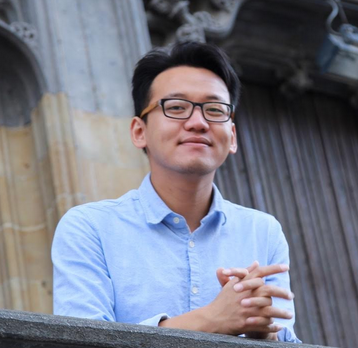 Yang Yu serves as the International Chair of AIAS Illinois. He earned his B.A. degree from NCUT in Beijing, China in 2010. His interests in architecture stem from a background in interiors and graphic design. He is currently a fourth year student in the M.Arch program at the University of Illinois. Since his enrollment in the graduate program, he has worked for Kengo Kuma in Tokyo, and K+P in Munich. He was also one of five students to study abroad in the TUM Exchange Program in Germany. While abroad, he also participated in the Volterra Workshop in Italy with James Timberlake, founder and partner of KieranTimberlake. In the summer of 2014, Yang participated in the Haiti Challenge sponsored by ACSA.